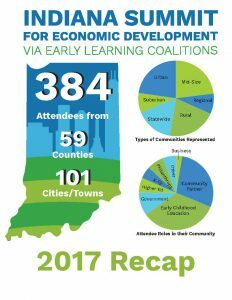 The Indiana Nonprofit Summit (formerly the Governor’s Conference on Service and Nonprofit Capacity Building) will be held on October 1 – 2 at the Indiana University-Purdue University Indianapolis Campus Center. 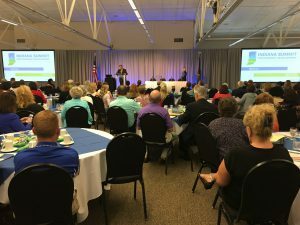 The Summit is a gathering of nonprofit and community service members in the State of Indiana. 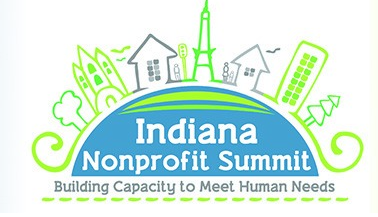 In their own words, the Indiana Nonprofit Summit is “about helping organizations build capacity to meet human needs.” The Summit is an opportunity to share ideas and have meaningful dialogue with others who have similar goals. The event registration is open now. Transform Consulting Group’s very own Amanda Lopez will be presenting Thursday (10/2) on Finding Grant Opportunities to Improve and Diversify Funding for Organizations. Don’t miss the opportunity to attend her workshop and all of the other great speakers at the Indiana Nonprofit Summit. Register today! 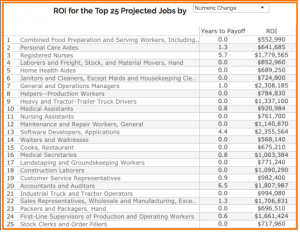 In the first of this blog series on nonprofit storytelling, Transform Consulting Group discussed why organizations should visualize their data and how those visualizations can be used to tell a compelling story. In this second part in the storytelling series, we’ll talk about how storytelling should be done. At Transform Consulting Group, we encourage nonprofits to tell their stories in a compelling way. If donors and other stakeholders don’t feel a connection to an organization or don’t understand how the organization is making an impact in the community, they aren’t going to open their wallets to invest in the organization. But how many of us have sat through a boring presentation of information? 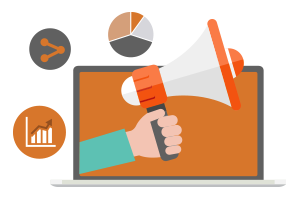 Staff’s ability to deliver a compelling and engaging presentation is crucial to a nonprofit’s success. Community stakeholders, existing and potential funders, volunteers and board members want to know what you’re doing to fulfill your organization’s mission. The eBook Why Bad Presentations Happen to Good Causes, by Andy Goodman and Cause Communications, states that while stories are a terrific way to bring large issues down to ground level where people can get their minds (and hearts) around them, organizations must still back the story up with numbers that prove their case and research that shows how they are following best practices. Four other relevant qualities include: humor, use of stories, relevance, and well-produced visuals. 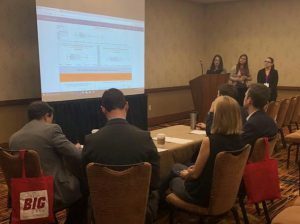 At Transform Consulting Group, we enjoy translating research and data into a compelling and engaging presentation for staff and attendees at conferences. 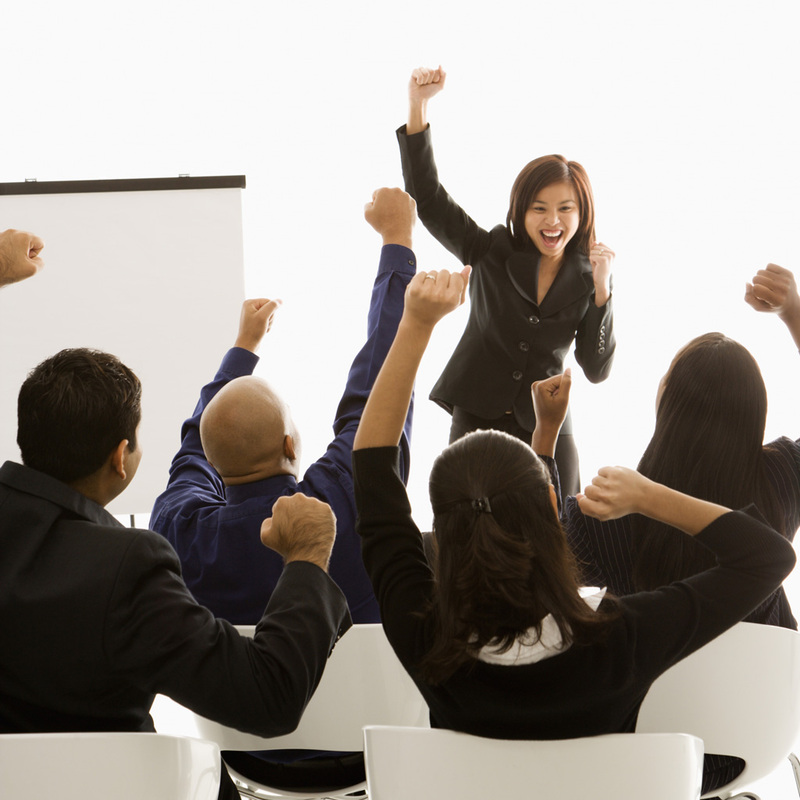 If told a compelling story, people can become passionate champions for your organization. Do you have a capacity gap in your staff or Board’s ability to be champions for your organization and share your compelling story in the community? Contact Transform Consulting Group today and we’ll help you tell your story! You can also follow Transform Consulting Group on Facebook, Twitter, LinkedIn for the latest nonprofit industry news and information.